There are 3.2 million people who work in schools. Schools are the single largest employer in the United States. Even the federal government only has 2.7 million employed individuals. In many ways schools are just like any other workplace; they need access to wellness programs for many of the same reasons. But schools, including universities, have some very special challenges and advantages that make them ideal locations to offer school wellness programs. Just like any other worksite, schools need help controlling employee health care costs and keeping employees healthy. School employees represent an extremely diverse workforce with both ethnic and geographic diversity. You can find educators and school staff in every corner and county of the United States. Some school districts are relatively small with fewer than 50 employees while others can have tens of thousands of employees and serve over 1 million students. New York City has a school district with over 1 million students. School employees require medical care just like any other employees and schools have to control healthcare costs. For the most part, school employees use about the same amount of healthcare as other employees. School employees also have average health risks. In the chart below we can see that the prevalence of obesity among those who work in the education system is about average. Fortunately, those who work in education have much lower obesity prevalence than public administrators or even healthcare workers. Individuals who work in schools have average health risks and healthcare costs; this fact alone is an excellent reason to offer school wellness programs. But there are even better reasons why schools are some of the best places to offer employee and staff wellness programs. Based on the published scientific research and over three decades of workplace wellness experience, I have compiled a list of reasons why school wellness programs are a very smart business strategy. Surveys show that one in four teachers misses 10 or more school days per year. Schools have some of the highest rates of absenteeism of any workplace. Absenteeism is a direct cost to every employer. It is been reported that 2.7% of salaries in the United States is used pay employees who are actually not at work. The cost of absenteeism to governments and universities is in excess of 3% of salaries. Larger companies have even higher rates of absenteeism. In a typical year a school district can have a payroll expense of $10 million. Of that $10 million approximately 3% of that amount ($300,000) is given to employees who are not actually at work. This happens every year. Absenteeism is a more important problem in schools because when an employee is absent, a replacement or substitute has to be hired in their stead. Someone has to drive the buses and someone has to teach the classes. Unlike other worksites when an employee is absent either the workload gets shared by the remaining employees or the work goes undone. But, not so in schools. Schools have to pay both the salary of the absent employee AND the salary of the substitute or replacement. The cost of having an absent employee in schools is often double the cost of absenteeism experienced in other worksites. This problem with absenteeism represents an excellent reason to have a school wellness program. Recent surveys show the various reasons why employees are absent from work. 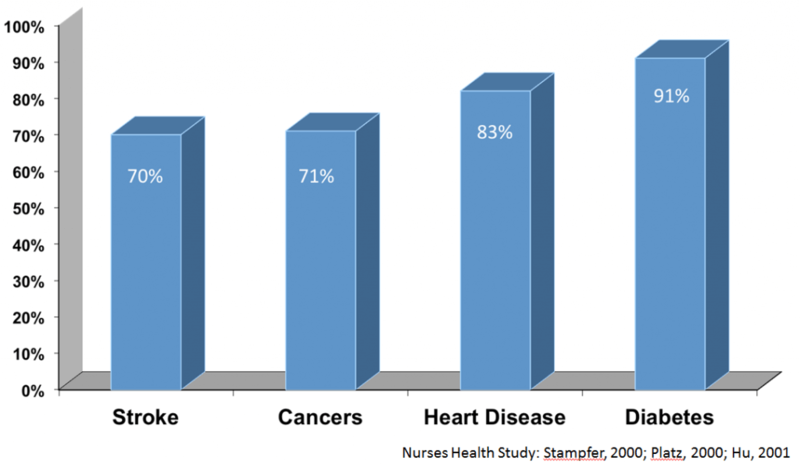 As you can see in the graph below personal illness is the biggest single cause of employees missing work. This is followed by family needs, personal needs, entitlement mentality, and stress, in that order. When you look at all of these reasons for absenteeism ask yourself which ones could be directly impacted by a wellness program? Personal illness can be caused by diseases or conditions that are 100% preventable with a healthy lifestyle. The same is true for the diseases and conditions of family members. Wellness programs can also reduce stress and wellness programs can greatly improve employee morale. If you have employees who really like their work and who feel valued as a contributing employee, they will be less likely to be absent. On the flipside, employees who don’t like their work or their boss will find a reason to be absent from work. A good school wellness program can greatly reduce the entitlement mentality and thus reduce the prevalence of absenteeism. Any wellness program that can reduce absenteeism will experience cost savings. Harvard researchers looked at the ROI of wellness programs as they relate absenteeism and demonstrated that for every dollar wellness programs spend on wellness they can save $2.73 and reduce absenteeism. Employee wellness for school employees has the ability to improve employee health and this can have an impact on whether or not individuals are absent from work. Most schools are just like other municipalities in that all of their operating money comes from from taxes. Only about 10% of schools are private, and even some of those schools are funded with public tax dollars. All public schools are revenue consuming not revenue generating. They fill a special role in society and provide vital services. Unlike other worksites, they are not in the business of making money, they are in the business of educating and expanding minds. Because schools rely entirely on public funding they do not take financial risks. 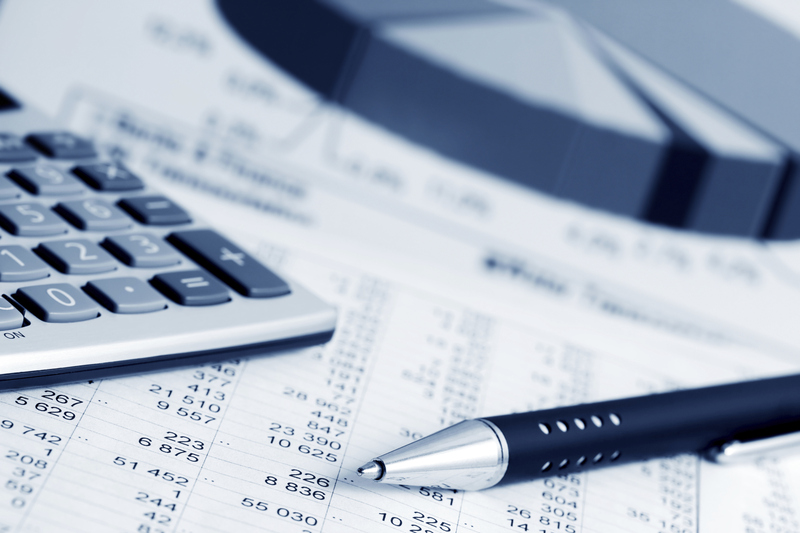 Most schools are very conservative with their accounting and budgeting processes. Unlike worksites, schools don’t heavily invest in untested or high risk projects. Unlike worksites, schools rarely face bankruptcy. In the past 65 years there are only two school districts that have ever gone through bankruptcy. Funding for schools is hard to come by. Typically the public must vote to issue school bonds or they depend upon state legislatures for continued funding. Because schools rely so heavily upon public funding they are very careful with the funds they do receive. Careful accounting and budgeting are needed to make sure there are no disruptions in service and that they complete their mission of educating people. Schools are particularly interested in getting a positive ROI on their wellness investment. This also encourages them to only look at wellness vendors that offer a performance guarantee. This is another reason why wellness programs in schools have such an advantage. Good school-based wellness programs can have a direct impact on employee related expenses such as lower rates of absenteeism, improved employee health and productivity, and lower medical costs. Even though a school district might have tens of thousands of employees, all school employees work at smaller, more manageable local schools and offices. There are over 90,000 elementary schools in the United States and each one of them has a small, dedicated workforce. In reality working for a school is very much like working for a small business. All of the employees know each other. Wellness programs in small businesses have an advantage. They have greater participation and program engagement than larger companies. Because schools are very much like small businesses, they are ideal locations for wellness programs. There is, however, a small disadvantage that is often seen in school-based wellness programs. Most schools and universities have two categories of employees faculty: professional employees and staff members. Participation in wellness programs varies between these two groups. Unlike faculty or professional educators, staff generally perform the administrative and support functions. This includes secretaries, assistants, facilities management, food service personnel, and others. In addition to the different type of work they do there is generally a difference in pay scale and education levels. These differences are especially large in universities and colleges. Typically staff are more likely to participate in a wellness program than faculty. Staff are more likely to engage in all of the programs and include their spouses or significant others. Staff are more likely to demonstrate significant improvements in health risks and healthcare costs. I have seen several wellness programs functioning in universities and faculty participation has always been much lower than staff participation. It’s not that faculty don’t need better health. It is most likely that they are of the opinion that they already know everything and already have a healthy lifestyle, even though they don’t. Faculty and staff wellness programs work well because most of the employees work together on a daily basis. They are like family. Traditional wellbeing programs are designed to help employees adopt and maintain healthy behaviors. If done correctly, school wellness programs can prevent chronic diseases. To do this school employees need regular physical activity, a healthy diet, and tobacco avoidance. These three healthy behaviors should be the core of most wellness programs. It just so happens that schools already have access to a variety of facilities and tools needed to maintain a habit of regular physical activity and good nutrition. Every high school and junior high and many elementary schools have fitness facilities, gymnasiums, sport courts, outdoor and indoor tracks, exercise equipment, and weight training equipment. Even though these are used mostly by students, in most communities these facilities are also made available to school employees and sometimes the public. Unlike most worksites, schools have ready-made fitness assets that can be used for employee wellness challenges, yoga classes, morning exercise classes, and holiday weight loss challenges. Schools also have access to cafeterias and healthy options vending machines. 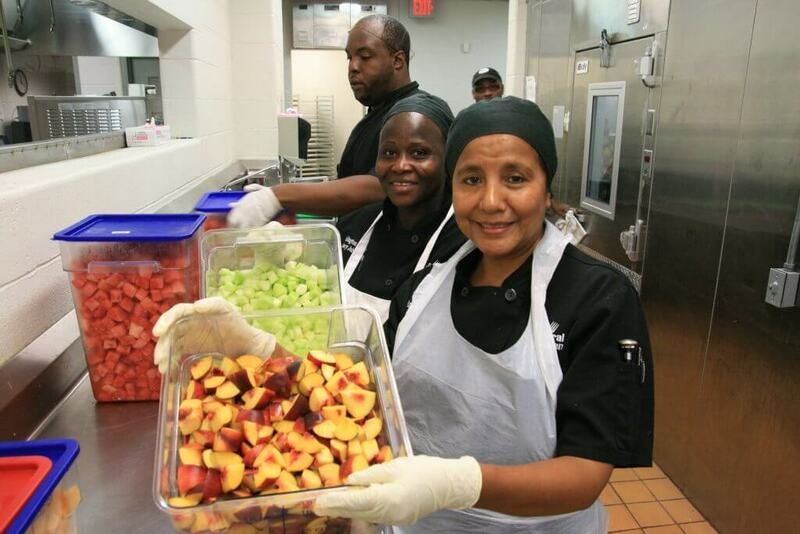 Granted, it takes some work to get food services to prepare healthy meals, but in most cases it can be done. School employees often eat food from their schools. Once the food service people are on board with your wellness program they will begin to offer many more healthy options. School wellness programs are outstanding places to create and support a health promoting environment. If you work at a school that has a school employee wellness program, there should be lots of opportunities for physical activity and a healthy diet. Schools are run by professional educators. These are people who make a living teaching concepts, ideas, and life skills. Students aren’t the only ones receiving an education at schools. 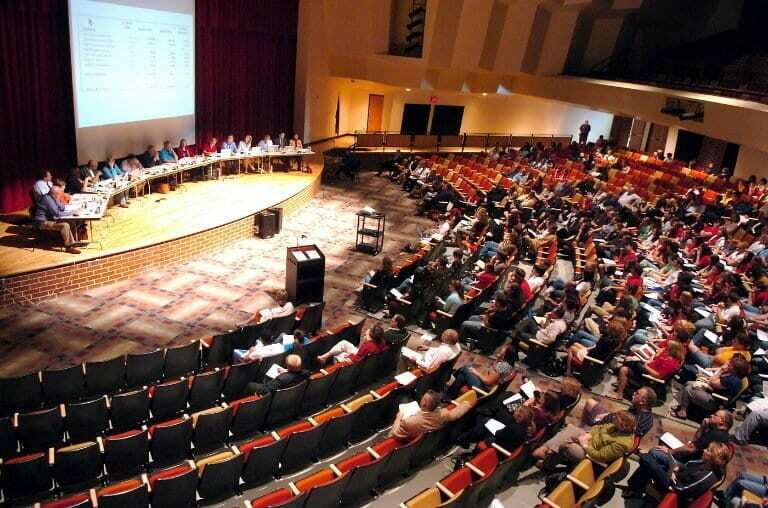 Every school has in-service training, mandatory meetings at both the school and district level, summer trainings, and very strong educational programs for faculty and staff. Compared to other worksites, schools spend a lot of time and money teaching and training their employees to be the best they can. Educational training is just part of the education culture. School well-being programs are really nothing more than educational programs geared towards health. An effective school wellness program can make wellness training and healthy living and integrated part of all the other communications that they do. Schools with effective wellness programs almost always offer wellness related training as part of their mandatory school meetings. 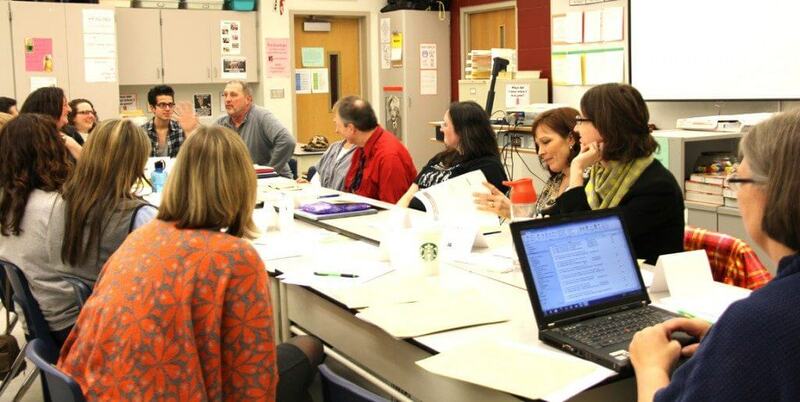 I have personally taken part in many mandatory school district trainings where the focus of the meeting was wellness. This does take a commitment from district leadership, but if they’re serious about helping employees improve health and lowering employee related healthcare costs these meetings are scheduled. Some schools will have a dedicated section of the district newsletter or online communications that focuses on current wellness topics and challenges. These are also great ways to communicate team-based competitions between different schools. School wellness programs for staff and faculty are successful when support for the program starts at the superintendent’s office. Every worksite has HR professionals, benefits committees, and its ministers. But schools have even more support for wellness. Schools have physical education teachers, nutrition experts, nurses, health educators, and food service experts. Today’s physical activity instructors are not just throwing out playground balls, they are receiving outstanding training on how to have a healthy lifestyle. Universities and colleges that train PE teachers have modified their curriculum to include wellness and lifestyle management. They realize that physical education in schools is most effective when students form lifelong habits of fitness. The same physical education instructors should be part of every wellness committee and should be identified as school wellness champions. When combined with the nutrition teachers, health teachers, and nurses, schools have a very strong wellness support staff. These individuals should be part of a schools wellness committee. They have great ideas and experience on how to make a wellness program fun and effective. In short, schools have the leadership and content expertise they need to create and administer great school wellness programs. After a few months of participating in a school well-being program, school employees often start many of their own wellness activities. 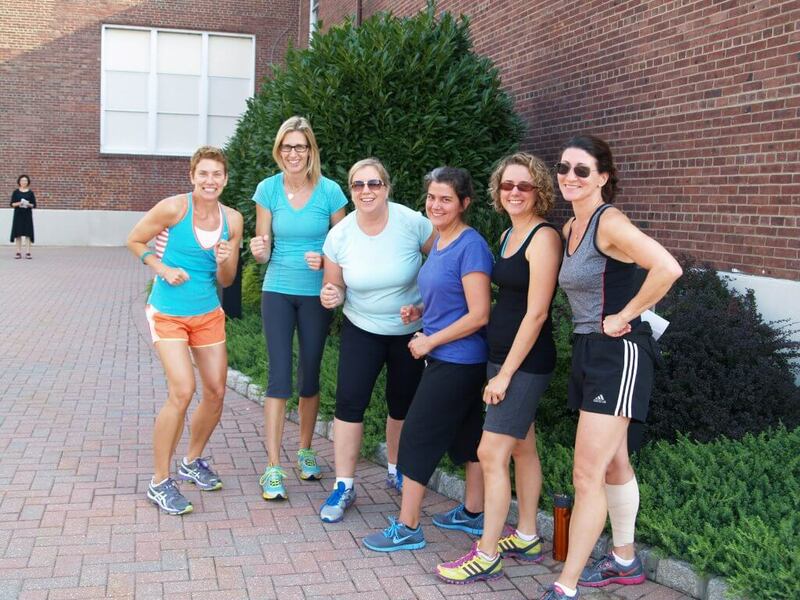 An effective school wellness program can create a sense of camaraderie between employees. When combined with access to school fitness facilities and kitchens it’s almost natural for school wellness programs to start to see spontaneous wellness activities popping up at schools throughout the district. Employees will participate in the wellness campaigns and challenges but will often want to do more. School employees have been known to organize healthy potluck lunches, before work and have to work exercise classes or walking clubs. 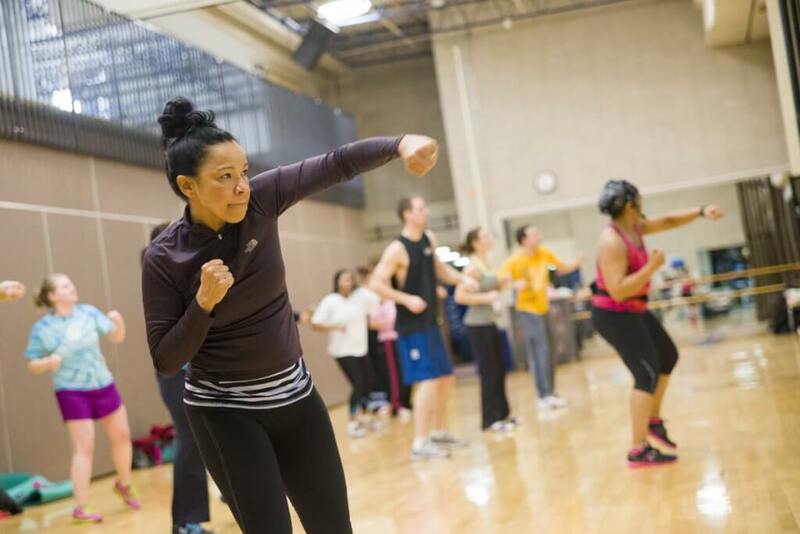 Some schools have special fitness classes like Zumba or yoga specifically for other employees. In the summer months when school is out employees will often create hiking clubs. Obviously any employees at any worksite can put together their own health and fitness activities. 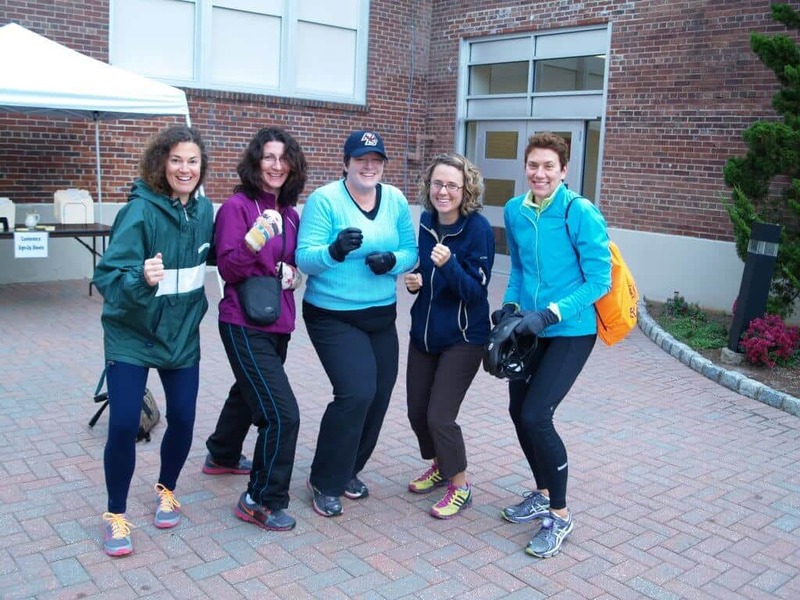 What makes schools so special is the access to fitness and nutrition facilities, close-knit working groups that are almost like family, and access to faculty and staff who are experts at exercise, fitness, unhealthy eating. Once school employees begin to participate in school wellness programs, they start to desire to share their good health transformations with others, especially students and their communities. Students see school employees participating in wellness and start asking questions. Teachers start to include more of the healthy living and healthy lifestyles information in their classes. Some schools have even started student-based wellness programs to complement the school wellness program that is offered to employees. Instead of just including employees, individuals start to include others. Some schools support and promote local fun runs or races. These are shared with not just school employees but also students and members of the community. Here’s an example of a school that supports and administers an annual fun run. 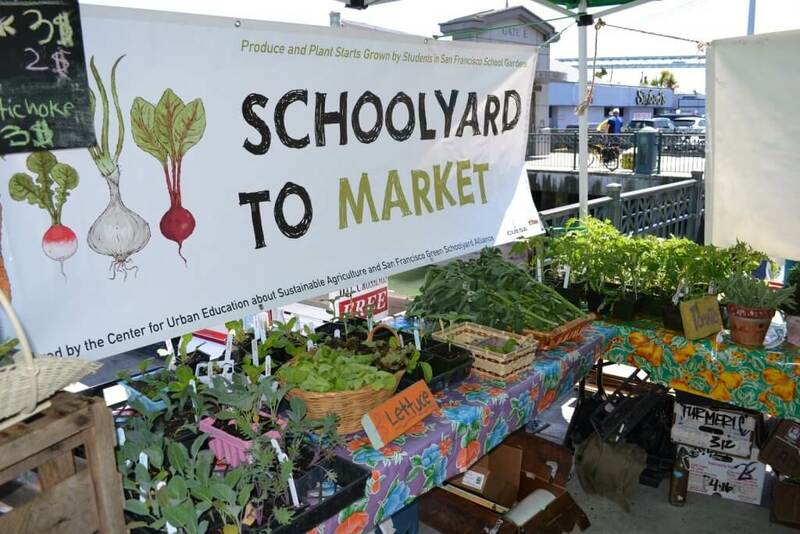 Some schools have started school-based farmers markets. What starts as an effort within the school district to improve employee health and reduce healthcare costs transforms into a community effort to help both students and their families live healthier lives. Researchers have published a serious of research articles showing the impact of a school wellness program. There is more research published on the school wellness program at Boise school district than perhaps any other wellness program in existence. When done right, these programs can improve health behaviors, reduce elevated health risks, dramatically control healthcare costs, and improve productivity. 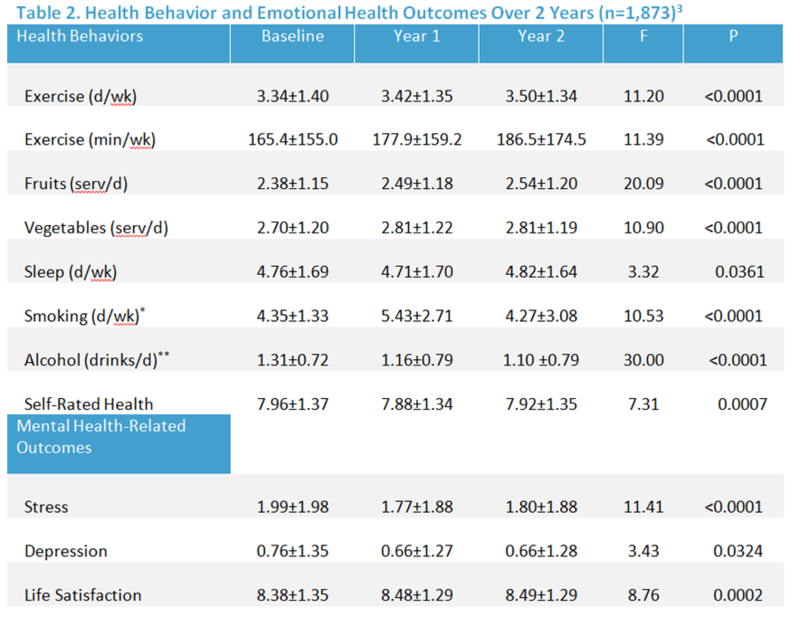 After 12 and 24 months, dramatic improvements were seen in those employees who had previously reported low levels of baseline exercise, fruit and vegetable consumption, days of restful sleep, and high levels of tobacco and alcohol use. In 2016 this school wellness program was awarded the C Everett Koop award as the nation’s most effective wellness program. Most employees saw reductions in elevated health risks. These improvements in health behaviors and health risks had a direct impact on reducing employee health care costs. This research and other research studies prove that schools are perhaps the most effective place to offer a comprehensive wellness program. What Does An Effective School-based Wellbeing Program Look Like? There is nothing magical or special about wellness programs in most schools. If they are designed properly and use the right technology, they will be effective. Here are the different components of the wellness program at Boise school district. As you can see, there’s nothing special about them other than they are carefully matched to the needs and wants of the district employees and they are part of a larger, strategic effort to improve employee health. Personal Health Assessment (PHA) Before participating in the program, employees completed a self-reported Personal Health Assessment (PHA), after which they received individualized electronic feedback. Aggregate data is used in program design and evaluation and is collected every year. Culture Change Strategies To create a healthy culture, the district used the Checklist to Change. This free culture audit tool helps worksites assess health-promoting policies and environments. Each quarter, the onsite wellness program coordinator and wellness committee use these results to identify one policy or environmental support to implement. Each year, the district made multiple environmental changes including vending machine changes, cafeteria changes, creation of walking paths, and rules for healthy birthday food celebrations. Rewards Rewards is an incentive management platform. Employees earn points and progress towards the benefit-based incentive when they complete program requirements such as the PHA, biometric screening, or campaign completion. Rewards automatically tracks, reports, and updates each employee’s incentive progress. Employees can also use the app or program center to report completed items or verify completion by submitting documentation. Rewards helps each employee see their incentives progress. My Tracker Regardless of the wearable device an employee may have, My Tracker automatically syncs all wearable devices and displays activity data in each employee’s dashboard. My Tracker also automatically uploads wearable data to the Rewards incentive platform. District employees who have wearable devices can automatically get credit for being active. Biometric screening Each year, the district requested that each employee complete a biometric screening. This could be done onsite or by any employee’s primary care provider. To submit proof that the screening was completed, employees could fax, email, or use the app to image and upload the screening form. Disease Management Employees who indicated that they had diabetes, cardiovascular disease, or asthma could participate in specific disease management challenges. The challenges are two-week behavior change programs designed to help employees adhere to care recommendations, medication management, and work towards adopting and maintain healthy behaviors. Screening Reminder Using age and gender data from the PHA, each employee received emails and text messages reminding them to get their age and gender specific cancer screenings. Many district employees received incentive points when they completed the appropriate screenings. The Culprit and the Cure Participants apply science-based healthy lifestyle principles from The Culprit and the Cure. Weekly tasks include reading and quizzes, watching brief videos, reviewing personal assessment results, setting change goals, teaching friends or family key principles, and sharing the book with someone else at the end of the campaign. Fast Food Nutrition Guide Participants learn to use the Fast Food Guide to make healthy fast food choices. Weekly tasks include reading and quizzes, going out to eat with others and using the guide to make a healthy choice, practice rating foods, and sharing the book with someone else at the end of the campaign. Move It! Coast to Coast Participants compete with coworkers to engage in 30 minutes of physical activity at least 3 days a week for 6 weeks. Weekly tasks include watching a video about the benefits of exercise, logging steps or minutes, team meetings, and team exercise, when appropriate. Good Night Participants make changes in their sleep habits, routine, and environment to improve sleep quality. Weekly tasks include watching brief video vignettes, assessing pre-sleep behaviors, setting sleep goals and schedules, modifying sleep environment, and journaling. Maintain, Don’t Gain Participants apply strategies to manage caloric intake and to increase energy expenditure during the holidays. Weekly tasks include weighing in and applying behavioral strategy to manage weight. Food Makeover Participants modify their home environment by replacing unhealthy food with healthier options. Weekly tasks include watching brief videos, assessing and changing food environment at home, applying healthy substitutions at the store, making and using a shopping list, and finding and preparing healthy recipes. Stress Free Participants learn to identify and manage stressors by applying simple strategies. Weekly tasks include watching brief video vignettes, assessing common stressors, practicing a stress management technique, applying strategies to eliminate or reduce stressors. Posture Perfect Participants learn how to avoid injury with proper lifting techniques and posture. They inventory the workspace for stressors and learned how to properly sit and stand. Sugar Busters Participants watch a few short videos that will help them recognize the many forms of sugar. They learn how to avoid hidden sugar and are invited to replace sugary breakfasts and desserts with healthier options, to apply “sugar busting” substitutions, to prepare a healthy recipe, and to hide or throw out a high-sugar food. Overcome Overeating Participants watch several brief videos about strategies that people use to overcome overeating. They are taught to identify the foods, cues, and situations that influence eating and complete weekly tasks to apply what they learned. Good Fat Bad Fat Participants are taught about types and sources of unhealthy fats and healthy fats. They also prepare healthy meals that include the use of good fats. Balance It All Participants watch a short video about priorities then take the “the Big Rock” assessment. They learn how to plan around priorities, how to say “No,” how to schedule time for themselves, and how to delegate. 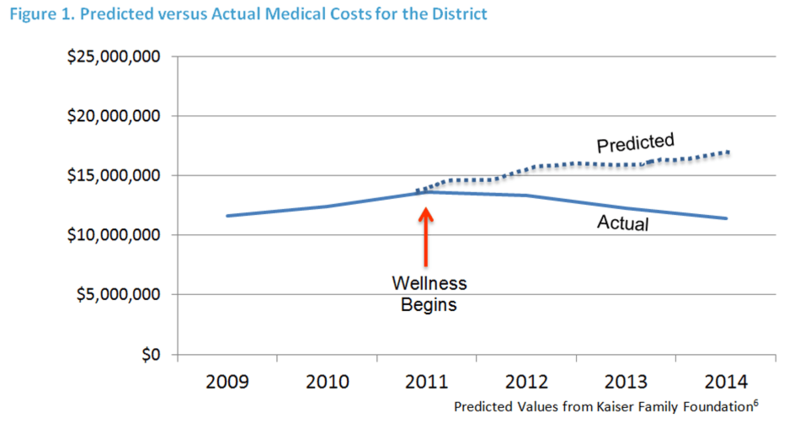 Campaign Specific Incentives Five percent of the wellness budget is dedicated to incentives. Gift cards, event tickets, prizes, and gifts are awarded to a random selection of employees who complete a campaign. These incentives are immediate, small, and external incentives. In addition, all campaign participants are encouraged to understand, recognize, and enjoy all of the intrinsic benefits that accompany healthy behaviors. The goal of these small incentives is to help employees stay motivated as they start to identify and enjoy the intrinsic benefits of a healthy lifestyle. 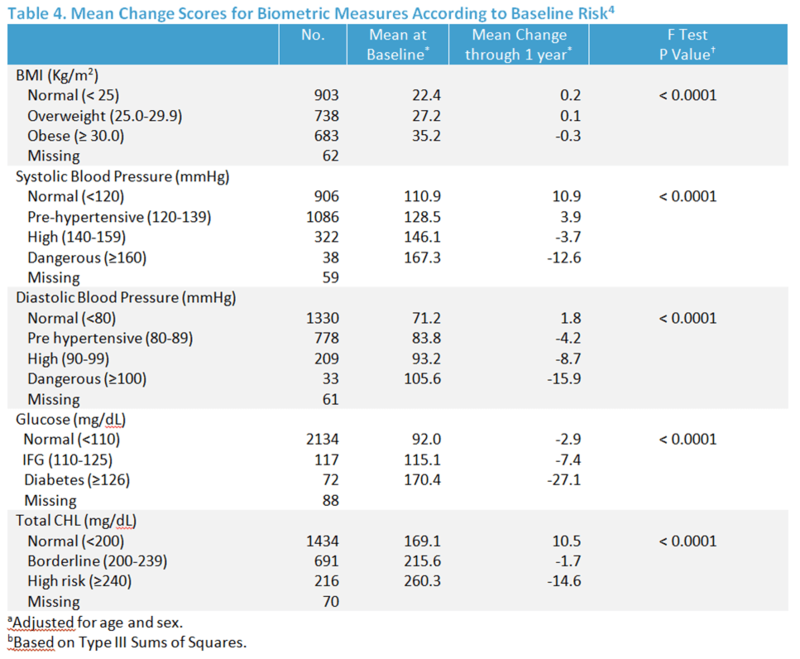 Benefits-based Incentives In 2011 and 2012, employees who completed the PHA and biometric screening qualified for a $20 lower office copay, a deductible that was reduced from $700 to $350, and a $40/month premium discount. In 2013, employees were asked to also complete at least one behavior change campaign or approved alternate activity. As with the small incentives, each employee was shown how to identify and appreciate all of the intrinsic incentives that come from healthy living. School employees can benefit from having a school wellness program. There are ample reasons to support having a wellness program at every school. Those that do offer staff wellness programs will be rewarded with improved employee health, lower health care costs and greater work satisfaction. Previous PostWhat Happens After 2 Years of Employee Health and Wellness Programs? Thanks for the information that wellness programs can prevent chronic disease and promote a healthy lifestyle. I like that you mentioned schools also have access to cafeterias and healthy options vending machines. I’d like to recommend this to my friend who’s looking for a good school for her teens. I appreciate you sharing the benefits of school wellness program!